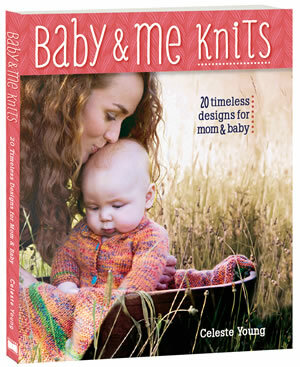 I just received a copy of Baby & Me Knits – 20 Timeless Knitted Designs for Baby & Mom. Celeste Young’s goal was create items that were practical, wearable and washable, and she excelled! You’ll find 20 hand-knit designs with projects for every season and style. 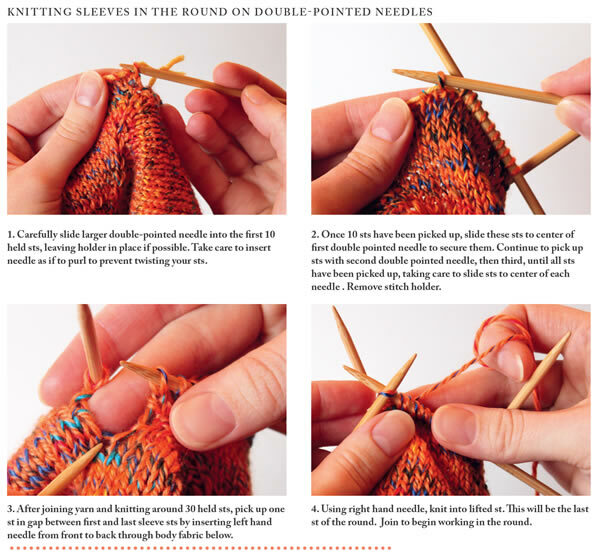 The book includes projects that are achievable for all skill levels, from simple knit and purl to lace, cables, and colorwork. 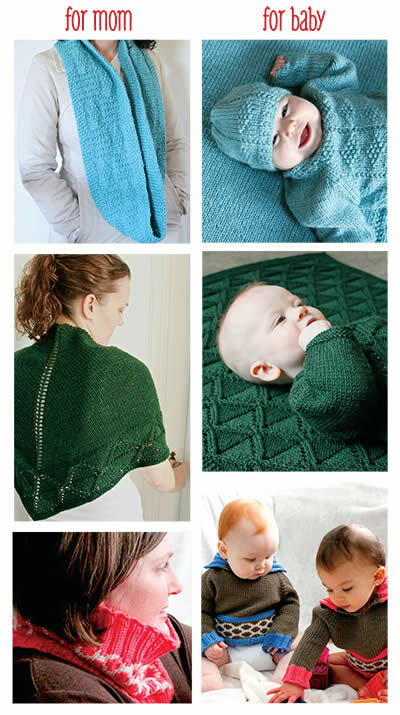 Baby & Me Knits provides great instructions with amazingly clear images to help you out. The thing that I find sets this book apart from many others is that virtually ALL of the patterns are down-to-earth, practical items that I would actually make – and items that the average mother would actually use for their baby or themselves. So often I look through a pattern book and find only a few items that are things that I can see myself actually making because many are just plain whimsical. Every pattern in this book is, in a good sense, practical, from the blankets and sweaters to the coordinating accessories for Baby and Mom. And the items are made using practical, washable and affordable yarns. My personal favorites are the designs in the Blue Jager designs in Cascade Superwash (top pictures in image below). If you would like to purchase a copy of Baby & Me Knits, it is available on Amazon. 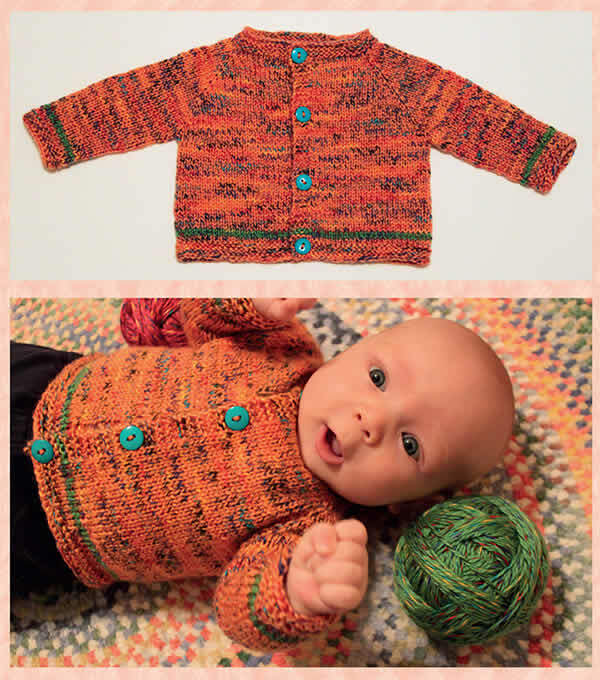 This entry was posted in Knit and tagged Baby & Me Knits.